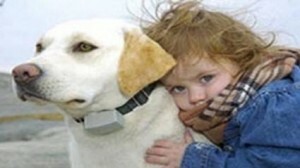 DOG GUARD® of Central New Jersey understands: Your dog is family. Dog Guard® of Central New Jersey knows just how important it is that your dog leads a safe and happy life. Dog Guard® “Out of Sight Fencing” allows your dog the freedom he deserves and provides you with peace of mind. Dog Guard Out-of-Sight Electronic Dog Fencing is a safe, affordable alternative to conventional fencing. My name is Nick Bush and I am the exclusive dealer for Dog Guard containment systems in Central NJ. Dog Guard® Out-of-Sight® Electronic Dog Fencing offers a “Trade-Up” Program: Trade Up Special Offers. 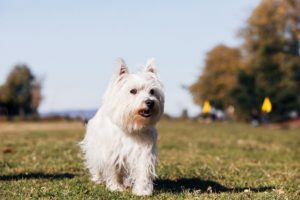 Find the best solutions to keep your dog from roaming! At Dog Guard of Central New Jersey we know that contained pets are happy pets. Give your dog the freedom to run and play with boundaries and no fencing to maintain. And as always we try to add useful links to trusted places for your pet as we find them. 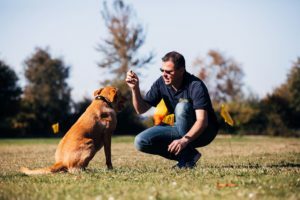 Useful Links are just a way for us to be connected with some of the other services in the Central New Jersey that may be useful for you to be aware of as a loving dog owner or aspiring dog owner! Dog Guard of Central New Jersey is a proud distributor of Dog Guard Electric Dog Fence products. Proudly made in the USA.